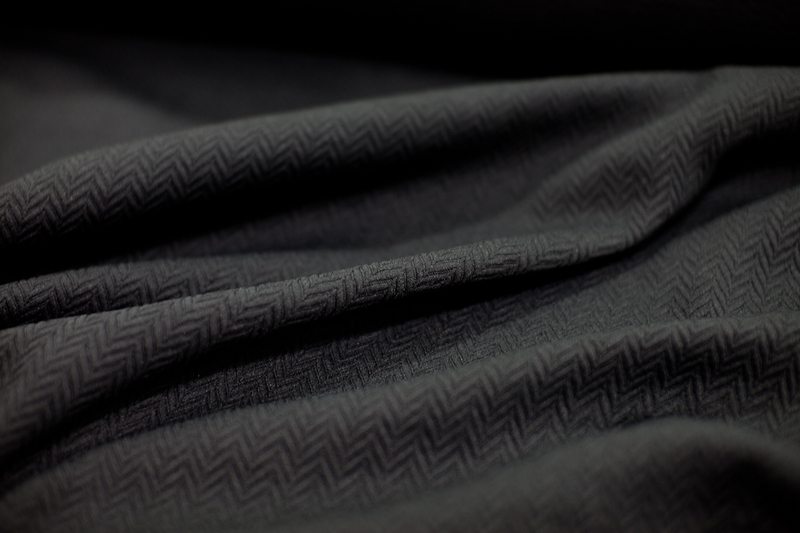 Nassau Chevron is a FR cotton Repp with a small herringbone pattern. 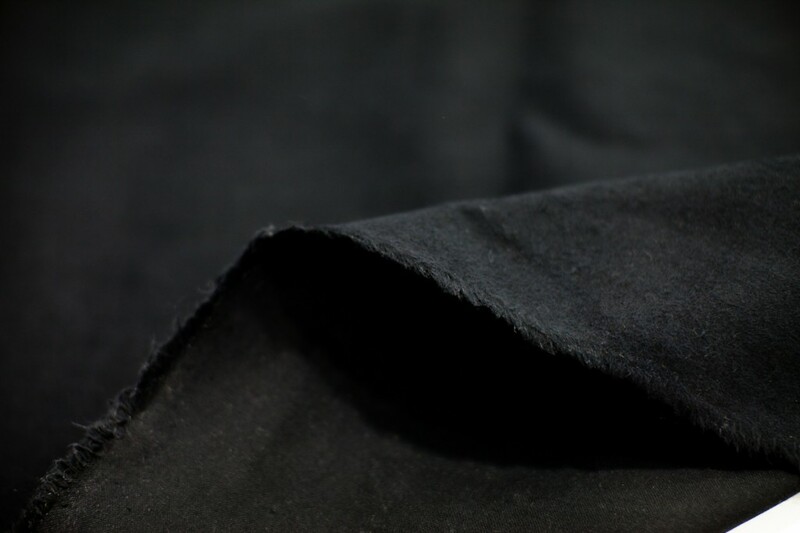 It is an economical fabric suitable for rear setting curtains on small stages. It has modest light blocking properties and is moderately durable. Moisture will remove the FR treatment so it cannot be cleaned. It comes in 11 standard colors including black. 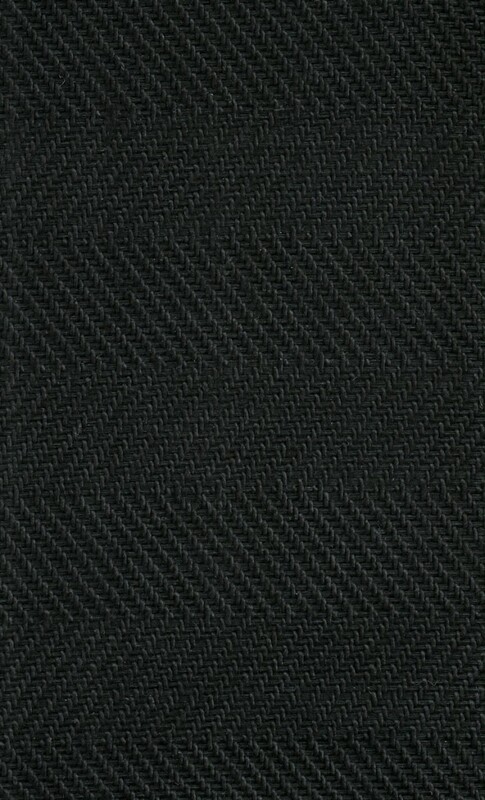 Atlas Oxford is a Fire Resistant (FR) cotton Repp with a traditional herringbone pattern. It is an economical fabric suitable for rear setting curtains on small stages. It has modest light blocking properties and is moderately durable. Moisture will remove the FR treatment so it cannot be cleaned. It comes in 11 standard colors including black. 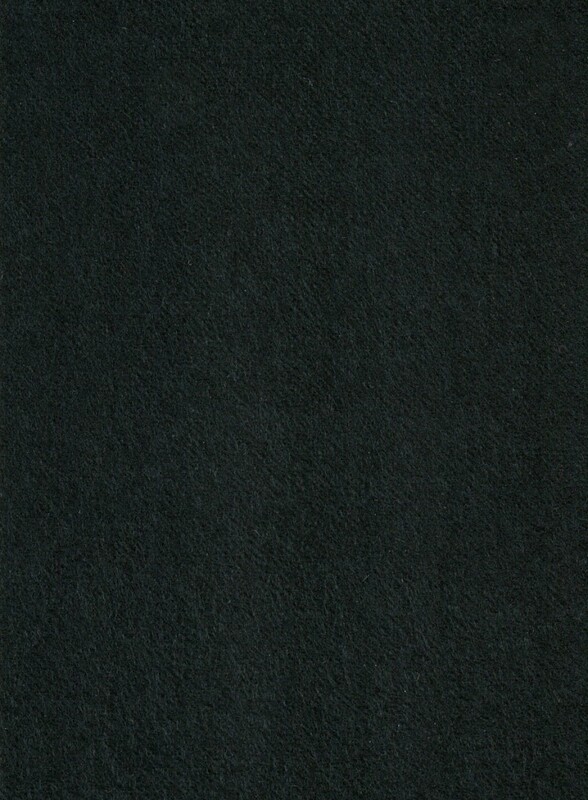 Commando and Duvetyne are economical fabrics best suited for masking applications. They come in a variety of weights including 8oz, 12oz and 16oz. 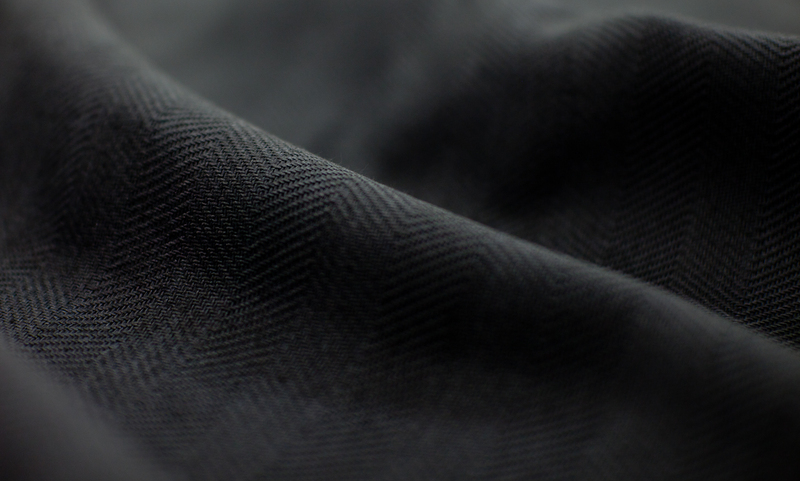 Generally, the term duvetyne is used to refer to a lighter weight fabric, while commando designates a heavier weight. Both terms are largely interchangeable and neither one is specific to any particular fabric. Duvetyne/Commando is a good choice for limited, short term use, curtains or where a more disposable type product is desired. It has good light blocking properties but is not particularly durable and is highly susceptible to water/moisture damage. All versions come in black and some versions are available in a few colors. 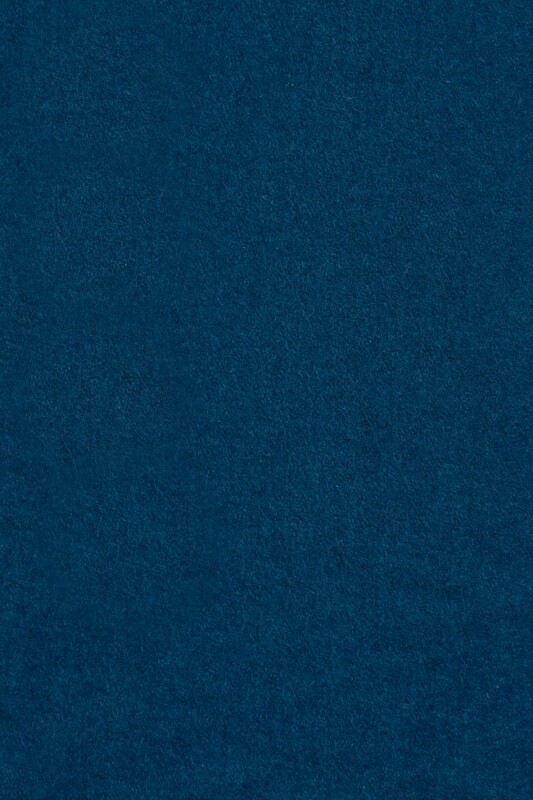 For a wider color selection there is usually a minimum yardage requirement. An exception to the above is the TV/Film industry where a very heavy weight version is commonly used. It is still referred to as duvetyne, in spite of its heavy weight. Curtains are primarily portable – moved from location to location. While heavy weight duvetyne is commonly utilized out of tradition, fabrics such as Prism and Encore often offer better overall performance at a lower price.